Scuttle: A Little Bit of Fashion & Alot of Sparkle: Stripes & Leather. Summer is the perfect time to embrace the small bag trend. 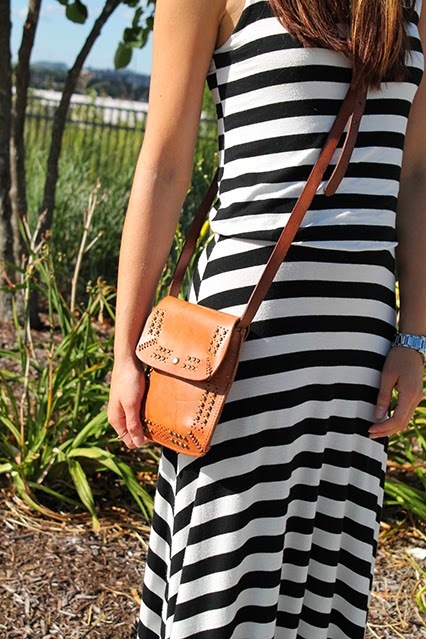 Going to a concert, festival, trip to the farmers market, date night... the small crossbody is perfect. It hold the neccessities: phone, money, i.d./credit cards, lip gloss & keys. 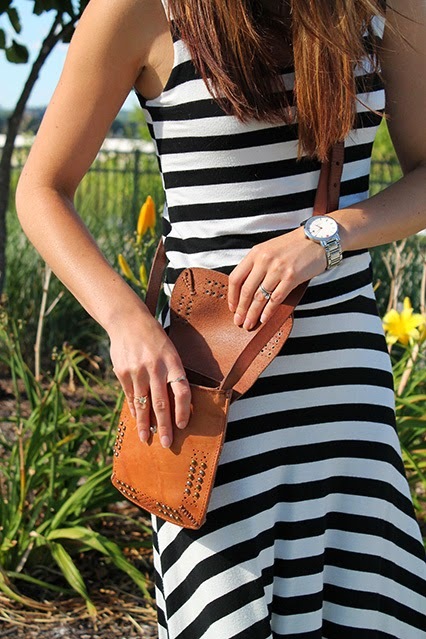 Everything you need for a great summer day fits in a cute little crossbody.